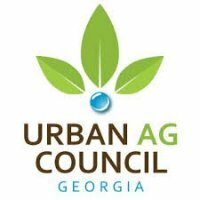 When Kevin Caldwell founded Caldwell Tree Care, he went into business laser-focused on one goal: providing the best tree and plant care service in metro Atlanta. 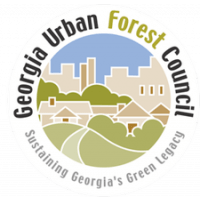 Ever since, the certified arborists and plant care professionals at Caldwell Tree Care have been walking the grounds of Atlanta-area residential and commercial property owners. 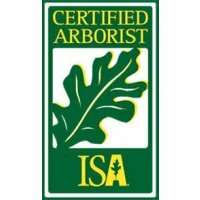 Caldwell Tree Care was the first tree care company in Georgia to apply for TCIA Accreditation status, which we believe helped to encourage the Atlanta market of arborists to become a contingency of over a dozen accredited companies in the area. 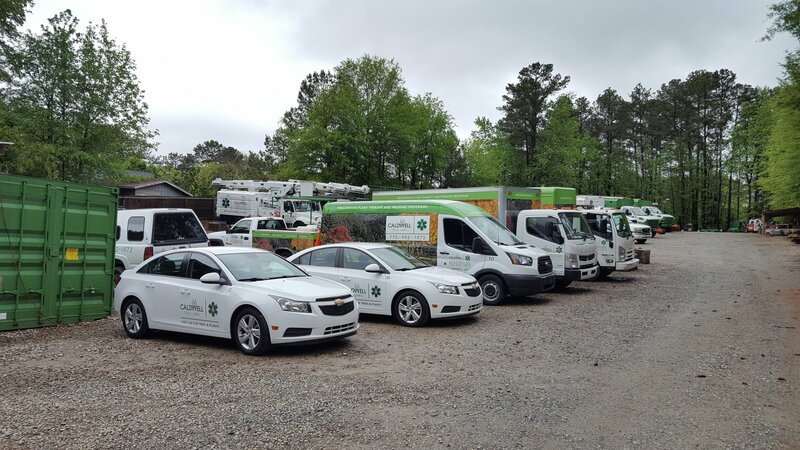 Caldwell Tree Care believes the services we provide are at the top of those available in this area, which allows us to provide a tremendous service at a great value. 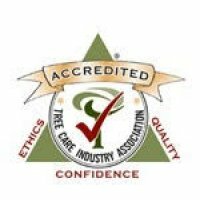 Our goal: When the youngest tree on your property reaches maturity, Caldwell Tree Care will still be keeping it healthy. Mike B. and the crew did a great job as always. Mike discovered that the biggest problem with my Dogwood was the nearby Holly had a big root wrapped around the trunk of the Dogwood, choking it. No other tree company would have found that! Thanks so much. Your crew was timely, clean, and did great work. Thank you so much! The men did a thoughtful, beautiful job. I can’t imagine how it could have been done any better. We both are pleased.